• Support a strong civil service system. • Get better at contracting. • Experiment with labor-management partnerships and demonstration projects. • Deliver services at the neighborhood scale. • Make public data easier to access. The SPUR Voter Guide helps voters understand the issues they will face in the voting booth. We focus on outcomes, not ideology, providing objective analysis on which measures will deliver real solutions. 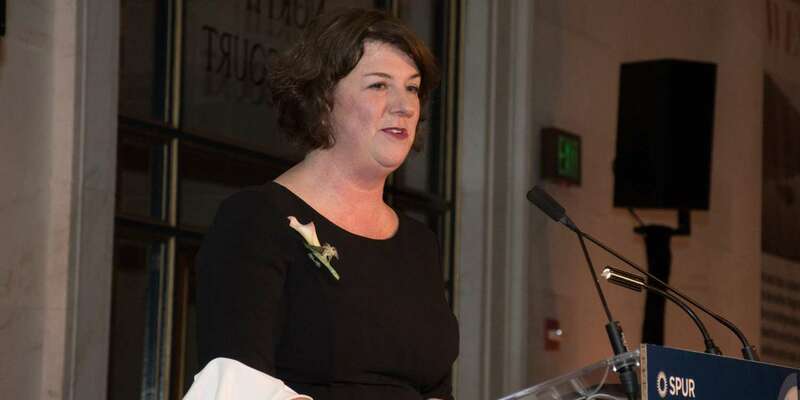 The Good Government Awards honor outstanding managers working for the City and County of San Francisco, recognizing them for their leadership, vision and ability to make a difference in city government and in the community. San Jose has the highest median household income of any major city in the country, but years of budget cuts and staffing reductions have left the city in a precarious position. SPUR and Working Partnerships USA explore how San Jose can bolster its resources and deliver high-quality public services. San Francisco’s aging public facilities harm the economy, limit they city’s ability to function and endanger public safety. SPUR proposes policy reforms for a more effective capital planning and maintenance process. San Francisco’s employees and managers work within a system that often fails to take full advantage of their abilities or reward their contributions. The city can strengthen delivery of public services by restructuring practices for hiring, promotion, motivation and training. 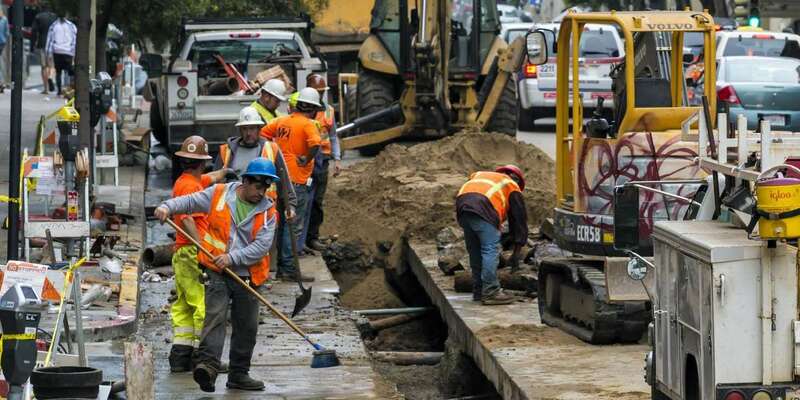 San Francisco's contracting process is often time-consuming, inefficient and unpredictable. How can the city minimize waste and inefficiency while maintaining strong safeguards against favoritism and corruption? 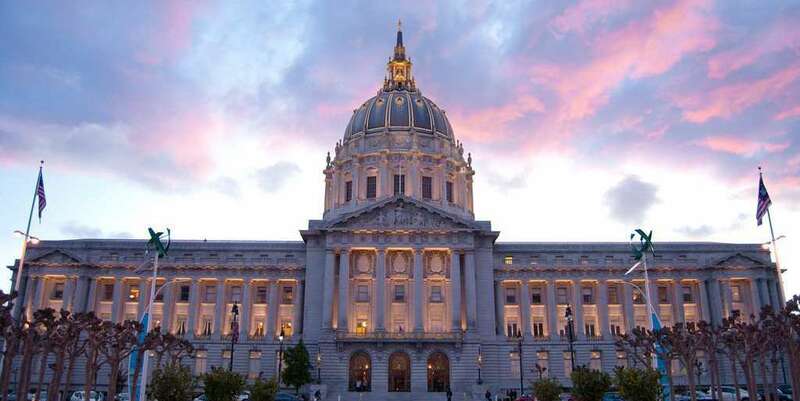 Ballot measures that dedicate city revenues to specific purposes have become increasingly common in San Francisco. But these “set asides” can damage the democratic system and lock in choices long after they continue to make sense. Here's how to improve these measures by evaluating them before they become law. Environmental tax reform decreases taxes on labor or income while increasing taxes on waste and pollution. For San Francisco, a shift away from the payroll tax toward taxes on energy, solid waste or transportation could increase economic activity while reducing environmental harm. 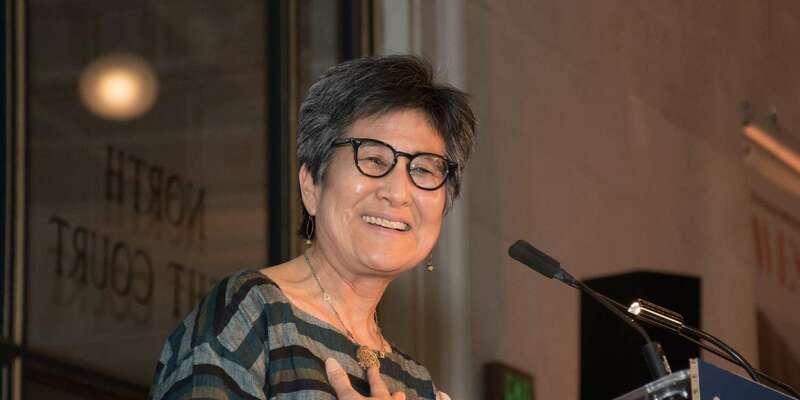 The 2019 Good Government Awards, held on March 6, recognized outstanding job performance of those serving the City and County of San Francisco. The ceremony honored The Child Support Services team for piloting a new approach to address delinquent child support so that parents can focus their financial attention on their children. The 2019 Good Government Awards, held on March 6, recognized outstanding job performance of those serving the City and County of San Francisco. The ceremony honored Gigi Whitley for building a new Department of Homelessness from the ground up and creating tools and systems that are radically transforming how San Francisco approaches homelessness. The 2019 Good Government Awards, held on March 6, recognized outstanding job performance of those serving the City and County of San Francisco. The ceremony honored Diane Oshima for leading the process to build a world-class public waterfront. 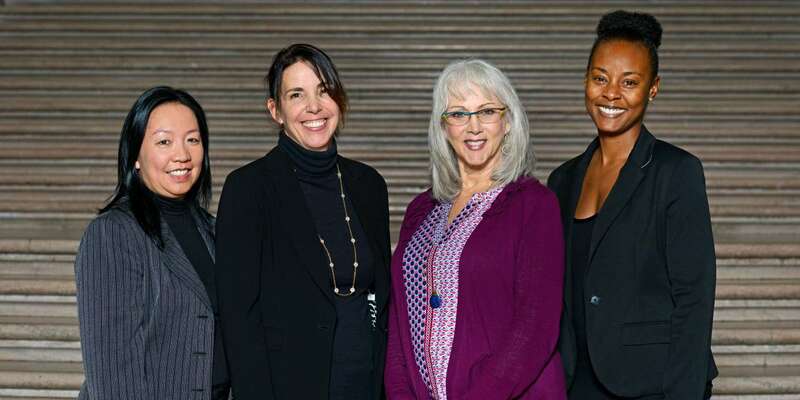 The 2019 Good Government Awards, held on March 6, recognized outstanding job performance of those serving the City and County of San Francisco. The ceremony honored Kate Conner for creating innovative new avenues to approve housing with unprecedented speed and certainty. Last year's passage of state transportation funding bill SB1 represented a monumental win for California and the Bay Area. But this victory may have been short-lived: Proposition 6, a ballot measure to repeal SB1, will go to California voters in November. The proposed repeal is a vote against safe streets, roads and infrastructure in favor of greater subsidies for driving. Since 2008, the City Halls Fellows program has placed college graduates in local governments around the U.S. At a recent SPUR forum , former fellows and city employees discussed their experiences and advice on what it takes to make change in local government — both how to have impact as a citizen and how to make innovative changes in government from the inside out.